because inevitably there are things that come up and I know Steve would be available to help if anything unforeseen developed. is very pleased with all he does for her as well - and I carry his cards in my purse just in case I meet dog owners who need a trustworthy dog companion. So I would definitely recommend Steve's services and hope that your Cavalier has the same kind of good buddy that Max does! I just wanted to let you know how much I love working with Steve Holroyd. He has been taking care of my dogs (a little Shih-tzu mix and a Maltipoo puppy) for about 9 months now and I couldn't be happier. He calls me after each visit to let me know how they are, if they are eating, etc. I have worked with a few different services and finally found one where I do not have to worry whether or not the person will be showing up, locking my door and just doing a good job. 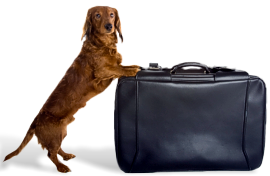 I would recommend Steve without question as the person you would want to care for your dog. This is my second attempt at a review (my first was so long, I think I may have lost a few people, lol). Loong explanation short, this is the best service. Steve is a dream to work with and most importantly I trust him with my dog child and my dog is madly in love with him. After each adventure we receive a text message with any updates, and sometimes even get a picture. Steve has access to our apartment to pick our pooch up (which we very much trust him with) and have been so pleased with this service we have even left our dog with him overnight. Steve is patient and loving and you can see it when Steve comes and our dog RUNS over to him almost out of control with excitement. We had been taking our dog to a great doggie daycare to which he was never too in love with. 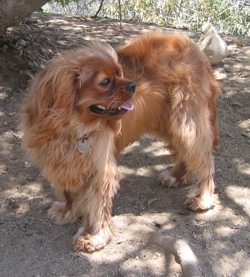 Since using Studio City Pets, we have not used another service. It is a shining five stars in my eyes. Steve takes very good care of our Bruno the boxer! Bruno looks forward to his hikes and gets very excited when Steve shows up. Steve is also very helpful when I travel and he comes to feed Bruno during the day and evening and take him out for walks in the neighborhood. 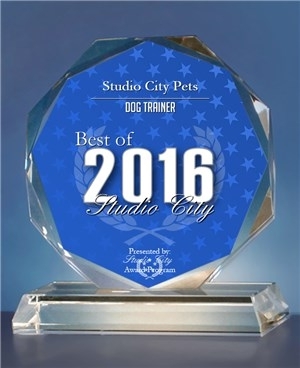 I highly recommend Steve and studio city pets. Steve is awesome..We hired him almost two years ago and he has never let us down. He's very reliable and trustworthy. My dogs always look forward to their daily walks with him. 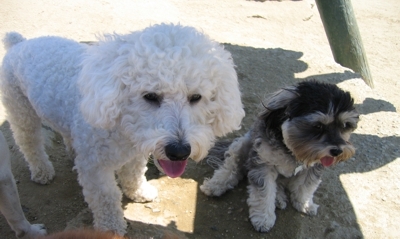 My 2 pups have grown up with Steve, he is like their godfather. They LOVE him and their whole body wiggles to catch up with their tails as soon as they hear him. He is extremely accommodating when I need him to do a last minute dinner and evening walk because of work. He let's them spend the night at his house so they have never had to be left at a kennel. He also helps me with replacing lightbulbs for fixtures I can't reach - he's awesome! Sabrina (my Westie) and I love Studio City Pets. I have never had a more reliable or loving caregiver for Sabrina. Steve takes her for walks and gives her cuddles each day while I'm working, and he has also taken care of her in his home while I am out of town. 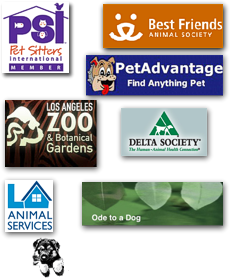 A co-worked recommended Studio City Pets to me, and I would not hesitate to recommend the services to anyone. I have been using Steve for seven or eight months now as my dog walker and it has been an excellent experience. He has a key to my apartment and I have no worry about him being in the place alone. My dog absolutely loves him and I have left her on occasion with him for weekends as well. I highly recommend him for his trustworthiness, dependability, and for the simple reason that my dog adores him.